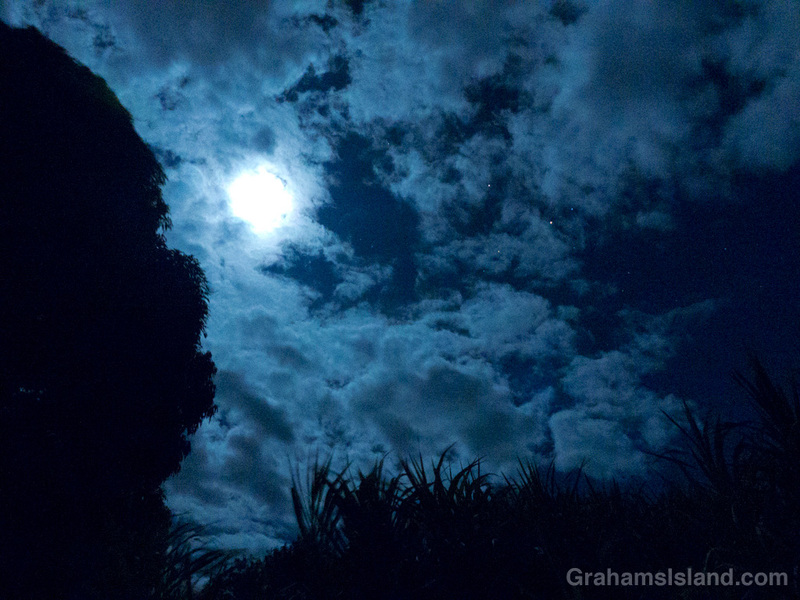 The night sky above the Big Island is often clear and awash with stars. The biggest problem with it is that it occurs when I’m snoring softly (sometimes). I have good intentions to get up and spend time soaking in the stars, but then I roll over and the moment is gone. I’ve done better during meteor showers. A half hour’s viewing during a good shower invariably yields rewards. But even there I’m torn. This wasn’t a great year for meteors – conflicts with the moon and the weather gods – and I saw almost as many looking through the window, from the comfort of my bed. However, the impulse remains to do better and thinking about new horizons and what the coming year might hold, a greater regard for the night sky is high on my list.